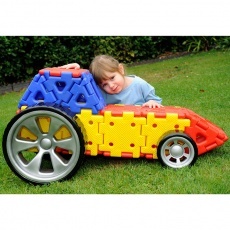 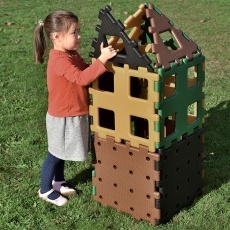 Our outdoor range is designed exclusively for nurseries, kindergartens, preschools and lower primary school ages. 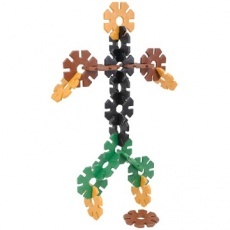 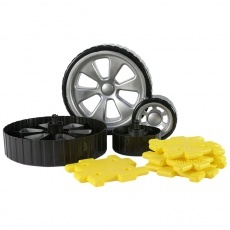 All the sets include lightweight plastic pieces which are easy to put together. 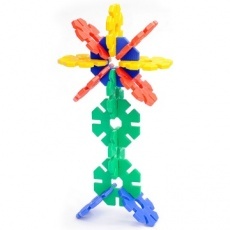 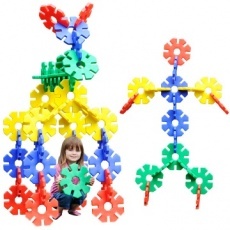 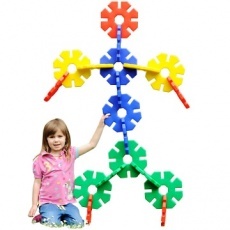 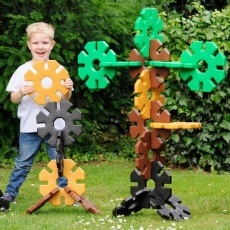 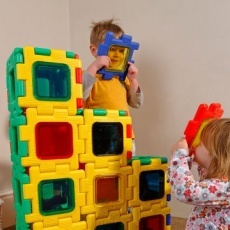 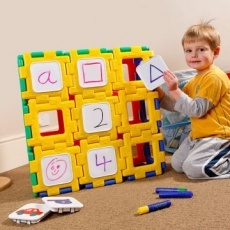 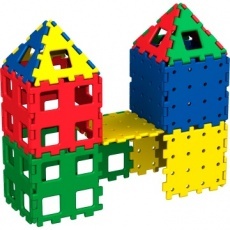 We have sets allowing you to make your own towers with XL Polydron, or use Giant Polyplay to make models such as a dog or an arch. 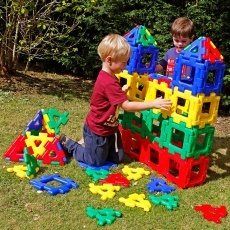 Children will learn through outdoor play and it will enhance their motor skills and collaborative play.